I believe in giving back to my community and helping where I can. I am currently a volunteer photographer for Fences for Fido; which is a non-profit organization that provides fences built by other volunteers to give freedom to the dogs that need it. 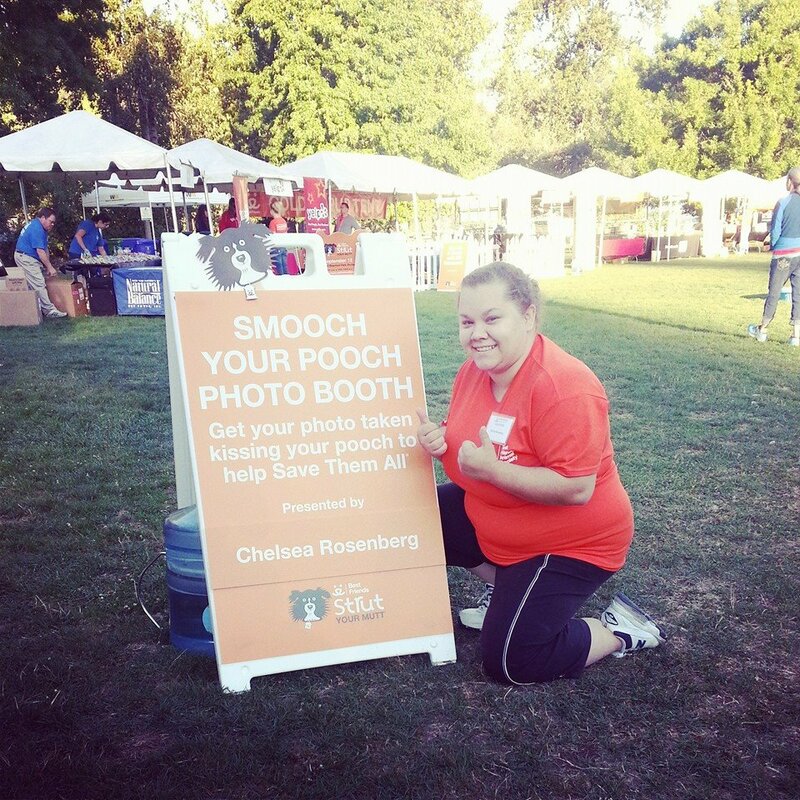 Along with FFF I also am a volunteer photographer for Best Friends Animal Society Strut Your Mutt.